If you will be serving time in federal prison, I encourage you to immediately pause, reflect and introspect. Introspection, as I wrote in Lessons From Prison, was key to the success I had in federal prison and after my release from federal prison. 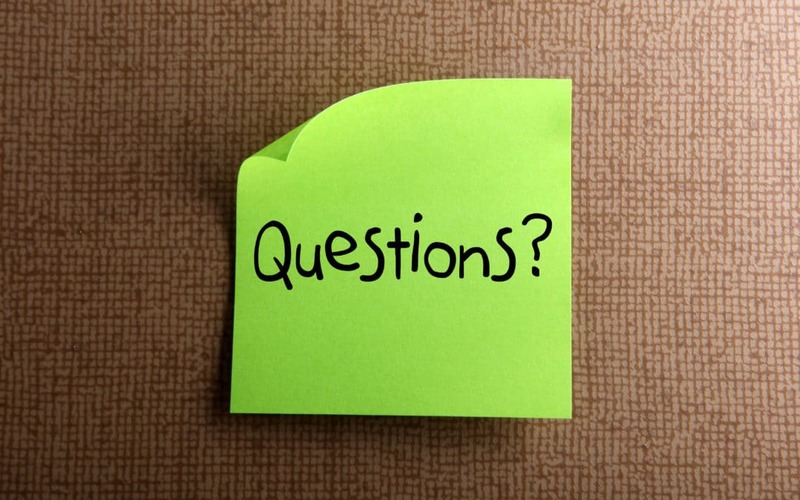 Why am I writing this blog about serving time in federal prison and asking better questions? A medical doctor in Chicago scheduled a call with me yesterday. I learned on our call that he had plead guilty to wire fraud. He will be surrendering to federal prison on October 5th for 27 months. Like many of the white-collar defendants with whom I work, and as I write about extensively, he did not have criminal aspirations when he began his career out of medical school. But as I know well, and even share in the movie I made with NBC, good people can begin making bad decisions when they do not stop to pause, reflect and introspect. 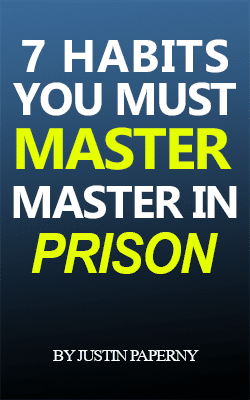 In what ways will serving time in federal prison influence your future? Is it true I should knock on the table when I am done eating so others at the table know I am done eating? Do you think I should buy a walkman or MP3 player at my first commissary shopping? I have heard about “ghost jobs” in prison. What do you think? How can I get a better mattress? What other sports do they show besides football in the tv room? The challenges in front of him are severe…yet we are talking about whether to buy a walkman or MP3 player? I use scheduled calls to teach, offer advice and ask questions. 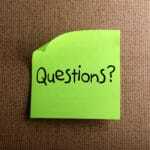 Certainly, I want to be respectful and answer as many questions as I can. For that reason, I answered the doctor’s questions. But I used the balance of our call to encourage him to think differently and to begin asking different and better questions. Statistics show how easily an altercation with the criminal justice system can derail an individual’s life. Will my life really change if I’m sentenced to federal prison? This doctor struggled to respond to those three questions I posed above. That was concerning to me–to be clear, I was not concerned not because he could not answer them, but because he HAD YET TO EVEN CONSIDER THEM. My goal here is to deliver this message about asking the right questions with clarity and integrity. I recognize others may try to scare you into retaining them. There is nothing to fear about life in federal prison–other than succumbing to the inevitable boredom that is so pervasive in federal prisons. When I met Michael Santos at Taft Federal Prison Camp he asked me questions I could not answer. I was no different than the doctor I am writing about in this blog. I, too, was focused on things that I thought were important, but in reality, meant very little to my long-term success and happiness. In what ways will challenges you face with the criminal justice system influence your future? How will your responses to the challenges you face with the criminal justice system influence your family? What impact will your current challenges have on your career when this is behind you? What do you envision as the best possible outcome from these circumstances? If you don’t know or understand the infrastructure and routines of federal prison, explain your process for creating a deliberate plan to prepare for success while inside. What steps are you taking to ensure you release differently than the 50% of people who have continuing struggles as a result of their experience through the criminal justice system? How would you rate your level of commitment to nurturing your network and repairing your reputation? What level of value would you find in learning from experts with documented success following their entanglement with the criminal justice system? Experience as a federal prison consultant and ethics speaker tells me defendants who take the time to pause, reflect and introspect are likelier to achieve the five goals I wrote above. But as I also learned from Michael, achieving those goals will not happen by accident. It will require daily, incremental action. I shared those same thoughts with this kind doctor and father of three who will soon be serving time in federal prison. I am grateful this doctor–our new client–allowed me to speak so openly and honestly to him. Now rather than focus on an MP3 player or walkman, we can focus on the real tasks at hand: EMERGING FROM THIS EXPERIENCE STRONGER AND BETTER THAN WHEN HE ENTERED. This is insightful and important to read. Well done and very thought provoking.